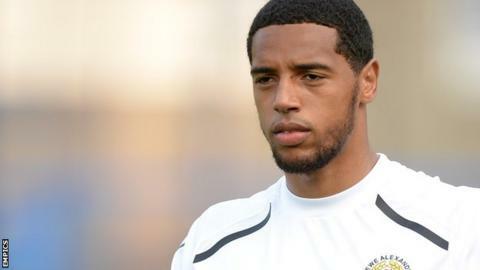 Mansfield Town have extended striker Vadaine Oliver's loan spell from Crewe for a further two months. The 23-year-old's only goal so far for the Stags was the winner against Plymouth on Saturday, giving Adam Murray an ideal start as caretaker manager following Paul Cox's departure. Oliver has made three appearances for Mansfield since arriving last month. He is ineligible for Tuesday's FA Cup replay against Concord Rangers as he was not available for the initial tie.